Re-sale Royalty - On which sales is the royalty paid? A 5% royalty is payable to visual artists on re-sales of their work on the second transfer of ownership after 9 June 2010. HOWEVER for artworks created before 9 June 2010 the royalty is not payable on a FIRST re-sale (if the first transfer of ownership occurs after 9 June 2010). Example: A work completed in 2002 sold in 2008 and "re-sold" in December 2018 is the first transfer of ownership after 8 June 2010 and the artist is not entitled to a re-sale royalty. The next re-sale will the second transfer of ownership will attract the re-sale royalty. Barney Campbell is one the few artists who was involved with the Aboriginal art movement . Biography Encyclopedia Aboriginal Artists dictionary of biographies page 345. Katie paintings have the physical presence of much contemporary work of art. 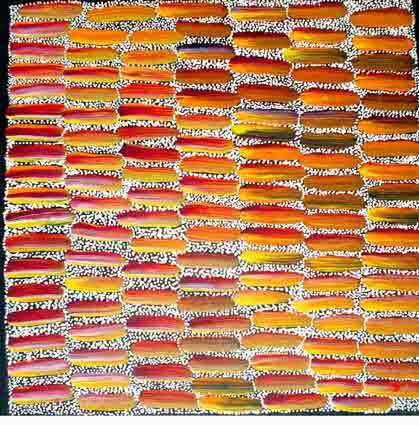 Lily Lion Kngwarreye has been e xhibiting since 1977, she is a niece of the famous artist Emily Kngwarreye 1910-1996. 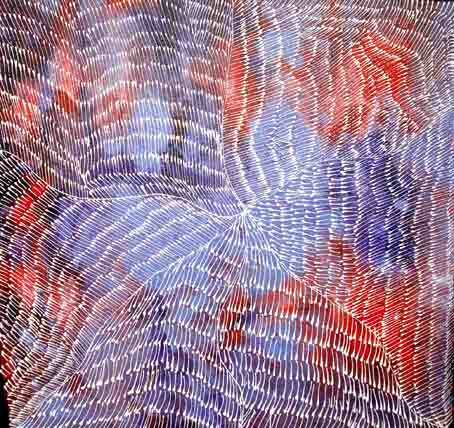 Gracie Morton Pwerle Kngwarreye has been painting since 1970's. Gracie work has the physical presence of the much contemporary work of art . Gracie Morton style is distinctively minimalist, the finesse of her style has a wonderful lyricism . 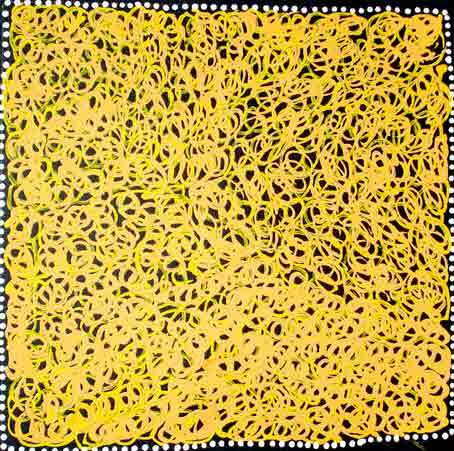 Emily Kngwarreye (1910-1996) is Gracie 's aunt. Biography Encyclopedia Aboriginal Artists dictionary of biographies page 329. COLLECTIONS: Art Gallery of South Australia, Queensland Art Gallery, Artbank , National Gallery of Australia, Museum and Art Gallery Northern Territory, Art Gallery of Western Australia, National Gallery of Victoria, Homes a Court, National Gallery of Victoria, Museum of Victoria and many more international public collections. 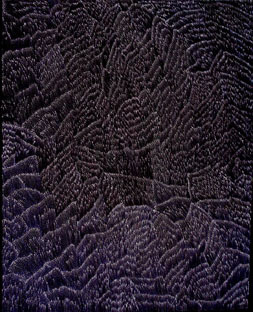 Judy Purvis was involved with the Utopia Batik since 1977. Judy work features in prestigious book 'Utopia A Picture Story'. 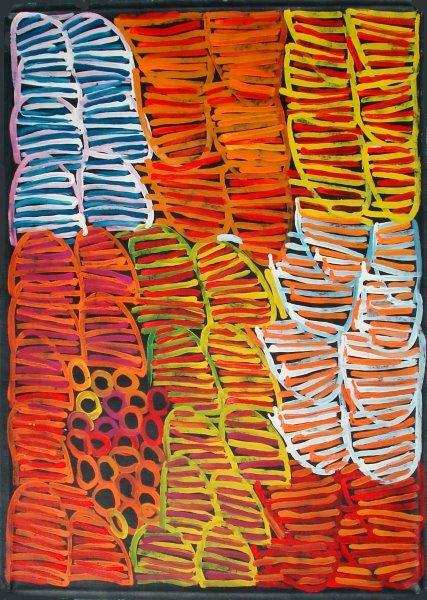 Judy and sister Maureen were raised by a generation of indigenous artists including great aunt Emily Kngwarreye (1910-1996) one of the most famous Australian artist. Judy's father, Greeny Purvis Petyarre and mother Kathleen Kemarre are well-known artists. Lindsay Bird Mpetyane was instrumental in making acrylic paintings important at Utopia in the 70's . His work is characterised by precision and great colour combinations. 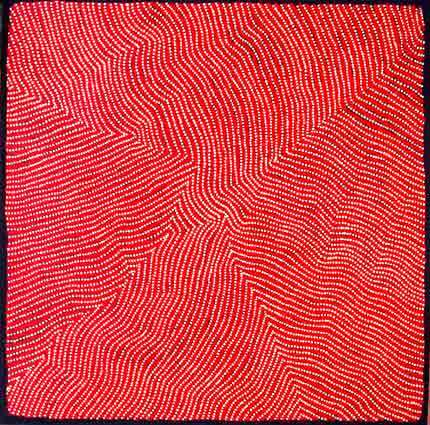 After Emily Kame Kngwarreye, he was one of the first Aboriginal artists to have solo exhibitions. Biography Encyclopedia Aboriginal Artists dictionary of biographies. Elizabeth Marks work has the physical presence of the much contemporary work of art. Nelli pays attention to the details with the intricate shades of colour, the image seems to move with the viewer’s eyes giving an illusion of multi-dimensional appearance. 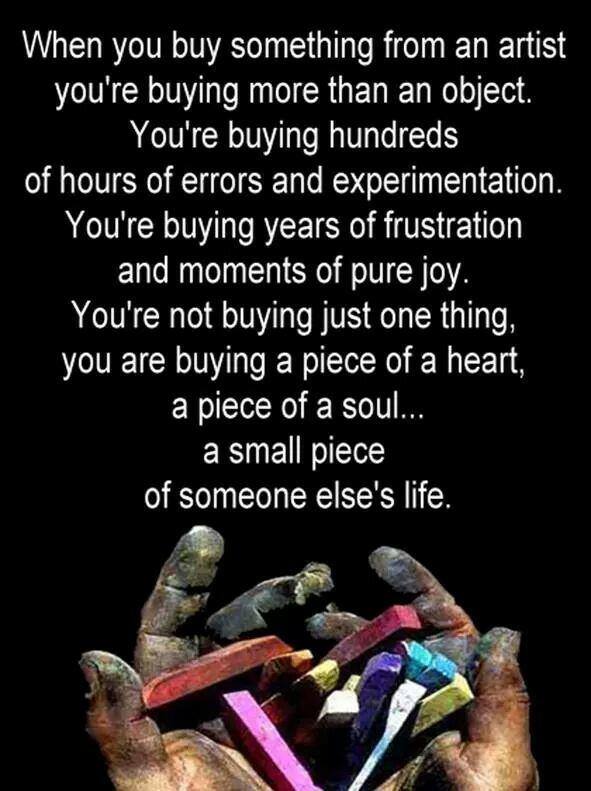 Individual artworks are traded at individual prices. 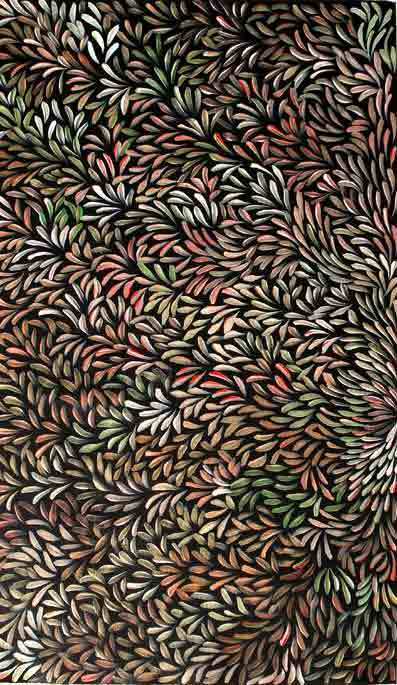 Joy Nakamarra is an established Australian artist . The value placed on one artwork may differ from the critical value placed on the similar work. Peggy White Nakamarra has been working for Warlpiri Community Artists painting Contemporary works from the traditional Dreamings for over 50 years. Peggy comes from a long line of renowned artists. Lynette Granites Nampitjinpa is a well-known Australian artist. 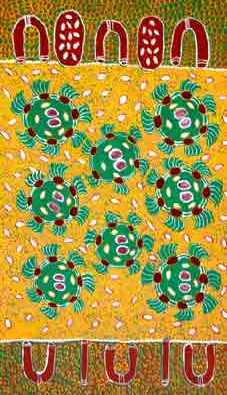 Lynette commenced her painting career in the 80's for the Warlukurlangu Artists community in Yuendumu. Biography Encyclopedia Australian Aboriginal Artists dictionary of biographies page 171 . Esther Giles Nampitjinpa famous for her exceptional skills in painting, gain Worldwide recognition participating in National and international exhibitions. Esther Giles grew up in the desert living a nomadic lifestyle with her tribe. After the death of her younger brother, her family moved to the then newly established government settlement of Papunya. Esther sister Tjawina Porter Nampitjinpa and half sister Nyurapayia Nampitjinpa Mrs. Bennett (1935-2013) are renowned Australian artists. COLLECTIONS: represented in Australia, Europe and USA. Nyurapayia Nampitjinpa aka Mrs. Bennett , one of the most important Australian artists, is a dynamic force in Australian Contemporary art. Tjawina Porter Nampitjinpa art is rich in representation of graphic images of the land and family Dreaming. Tjawina topics are depicted in the particular compositions and details, and other elements that are distinct from her artistic style. Tjawina sister Esther Giles Nampitjinpa, and her half-sister Nyurapayia Nampitjinpa aka Mrs. Bennett (1935-2013) are important Australian artists. COLLECTIONS: private and corporate COLLECTIONS Australia and overseas. 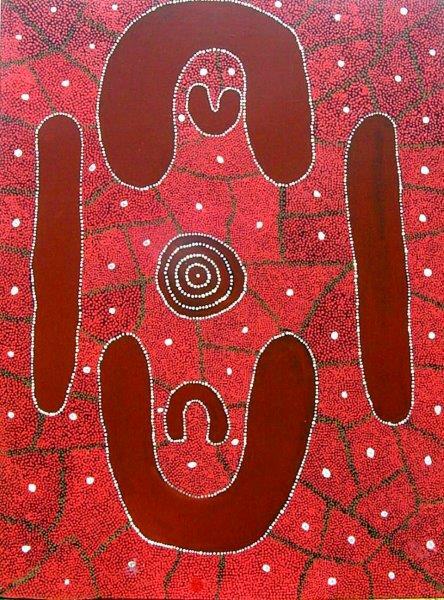 Sabina Brown is an established Australian artist since the 70´s , who assisted at the World Vision projects. COLLECTIONS: Kelton Foundation USA, ArtBank, Homes a Court, Hank Ebes, Araluen Arts Centre, Broken Hill Regional Gallery , Kerry Stokes . Maureen Morgan is an establish artist. 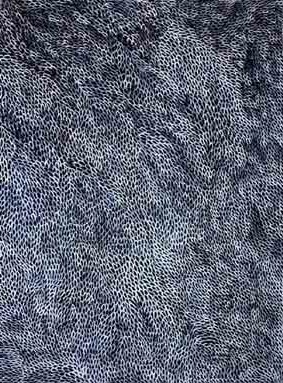 She creates inspiring paintings with fascinating accuracy of tiny dots and dashes, and subtle shades that has the the sheer physical presence of the most Contemporary art and almost three-dimensional illusion of space and depth. 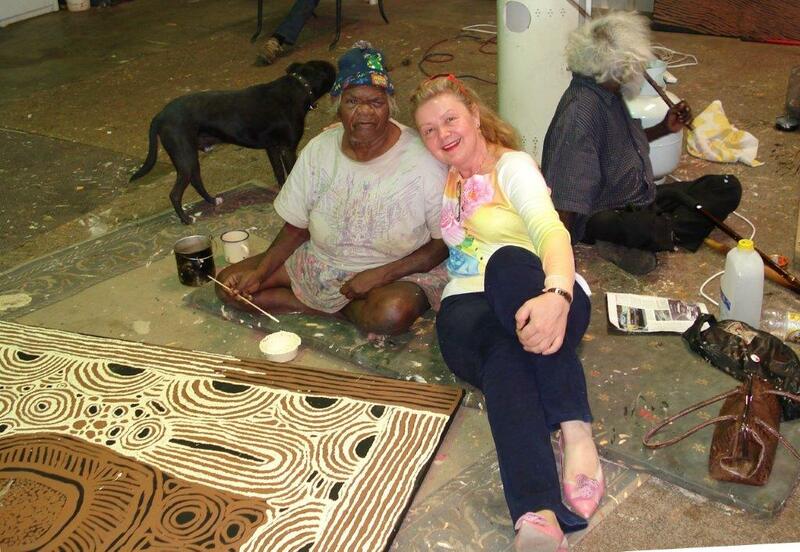 Maureen is a daughter of revered artist of Shorty Lungkata Tjungurrayi, he was coaching her art ideas, philosophy, beliefs and principles of painting. Maureen great aunt is Emily Kngwarreye (1910-1996). 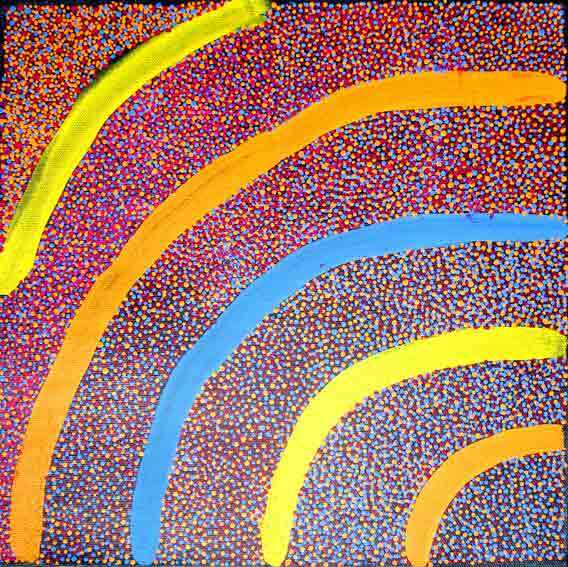 AWARDS: 2005 the 23rd Telstra (NATSIAA) Telstra National Aboriginal & Torres Strait Islander Art Award (selected). 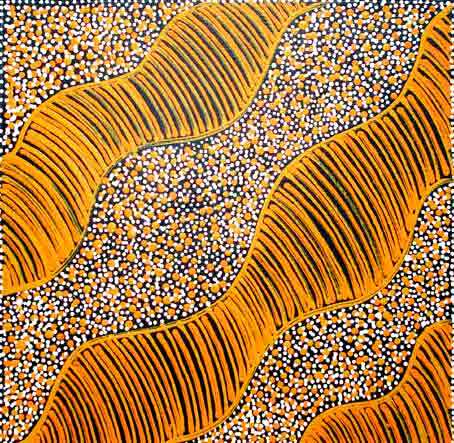 Wentja 2 Napaltjarri distinctive style work is highly sought by Australian and international art collectors. 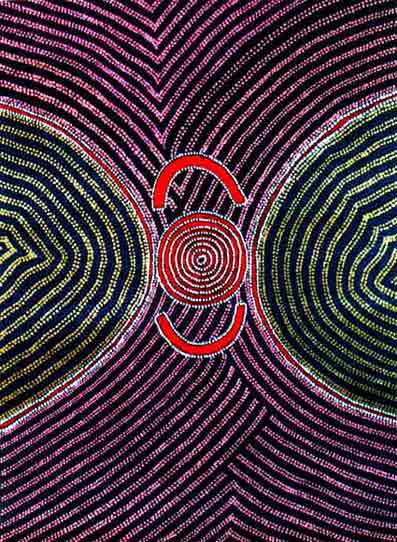 Ningura Napurrula is one of the most important International artists represented Worldwide in most significant public museum and COLLECTIONS. Biography Encyclopedia Aboriginal Artists dictionary of biographies page 268. 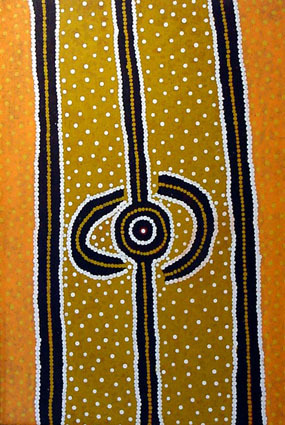 Nancy Ross Nunguarrayi is a renowned Australian artist represented in many corporate and private collectors in Australia and throughout the world. Anna Timouth Pengarte is an established Australian artist. COLLECTIONS: Australia and around the world . Anna creates inspiring paintings with fascinating accuracy of microscopic dots and intricate details, she attains the presence of the much contemporary work of art . Anna Petyarre is a well-known Australian artist. 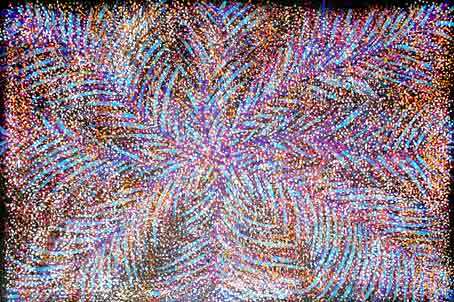 Anna is a niece of one of Australian most famous artists Emily Kngwarreye (1910-1996). Anna sisters are also well-know artists Gloria Petyarre , Kathleen Petyarre . Biography Encyclopedia Aboriginal Artists dictionary of biographies page 315. Eileen Bird Petyarree is an acclaimed Australian artist born into a renowned artistic family. Eileen Bird Petyarre work is successfully sold in Australian Art Auctions. Eileen Bird Petyarree was m arried to a well-know Australian artist Paddy Bird (1940-2010), Ada Bird Petyarre eldest son. 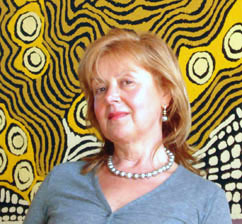 Gloria Petyarre is a famous International Australian artist. 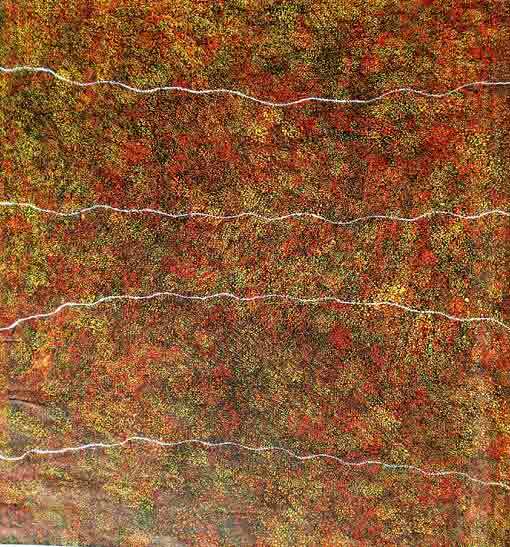 Gloria was the first Aboriginal artist win (twice) the prestigious Landscape Prize Wynne Art Award in with painting Bush Medicine in 2004 and 1999. 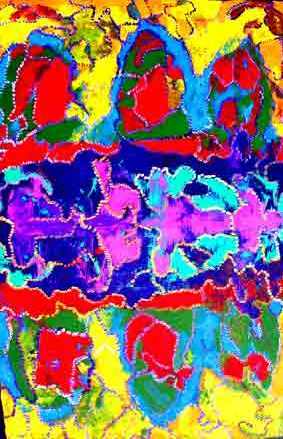 Gloria is niece of famous artist Emily Kngwarreye . Gloria s isters are Anna Petyarre and Kathleen Petyarre . 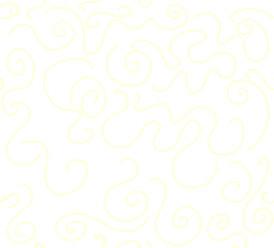 Biography Encyclopedia Aboriginal Artists dictionary of biographies page 317. 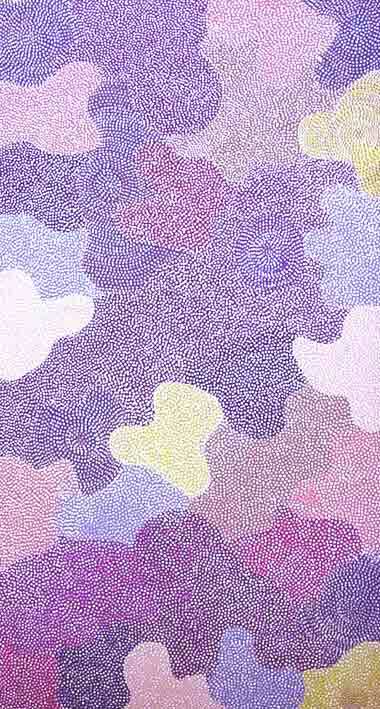 Glory Mills Petyarre is one of Australia's leading Aboriginal artists. 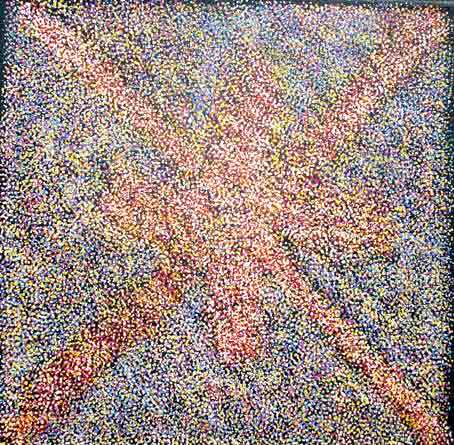 Glory is niece of the most famous artist Emily Kngwarreye (1910-1996). Glory Mills f amily comprise of a number widely recognised Australian artists including Lindsay Bird , Gloria Petyarre , Anna Petyarre and sister Dolly Mills Petyarre and brother to Greeny Purvis Petyarre (1930-2010). 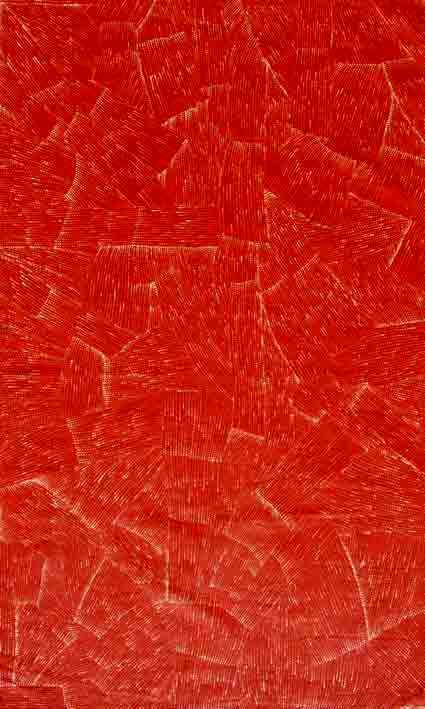 Peggy Purvis Petyarre is considered a modern Abstract artist. Her paintings are powerful aerial landscapes that have the physical presence of much contemporary work of art. Jeannie Mills is an accomplished Australian artist. Jeannie mother is also a well-known artist, Dolly Mills. Jeannie was raised by a generation of artists who were part of the 1970's generation, when Western craft practices and traditional Indigenous imagery were combined for the first time. COLLECTIONS: Mbantua gallery and Cultural Museum, Araluen Arts Centre and many private and public COLLECTIONS around the World. 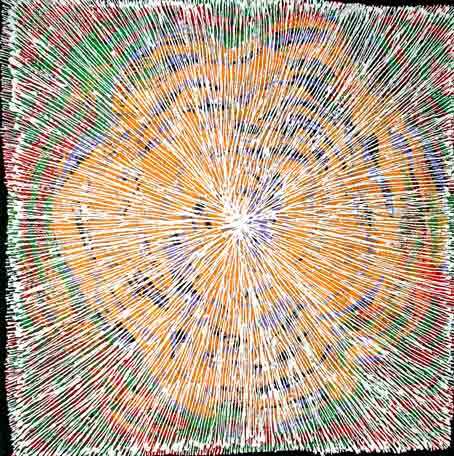 Minnie Pwerle is Australia's most important contemporary artist same as Emily Kngwarreye (1910-1996). Jimmy Robertson is a renowned International artist represented by some of the the important International Museums and collection including Worldwide Musée d'Orsay Paris, UNESCO . 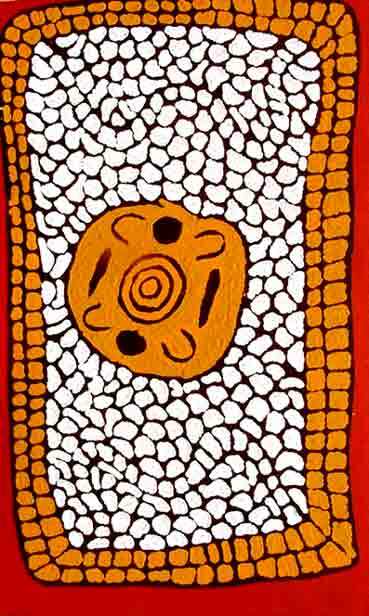 Biography Aboriginal Artists dictionary of biographies page 78. 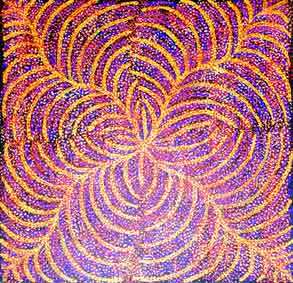 William Sandy is an important Australian artist, one of the first from the Pitjantjatjara involved in the Aboriginal art movement . 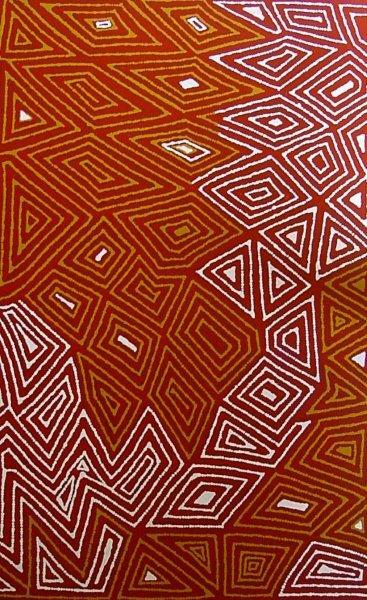 William Sandy began in 1975 with Papunya Tula Artists . Biography Encyclopedia Aboriginal Artists dictionary of biographies page 337. Margaret Scobie painting is in her 'blood' her family is full of credited artists including the most famous artist Emily Kngwarreye (1910-1996). Also Margaret's first cousins are artists Gloria Petyarre , Anna Petyarre , Kathleen Petyarre and Ada Bird Petyarre. 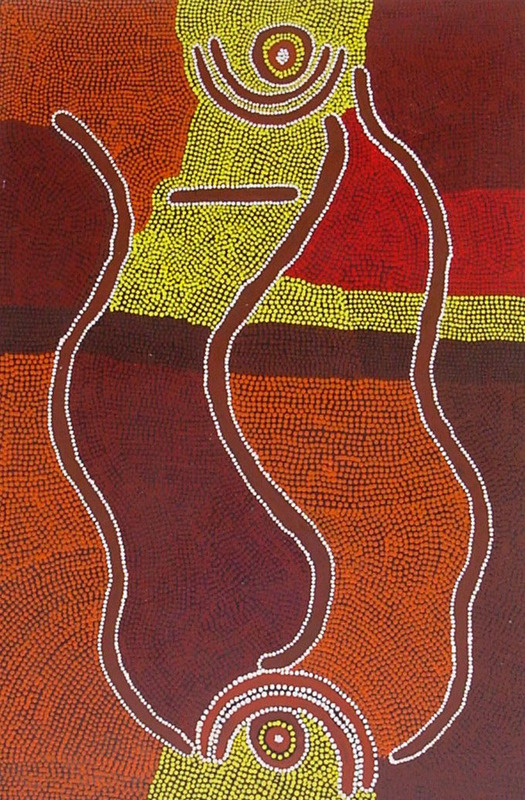 Long Jack Phillipus Tjakamarra painting sold for $90,500 in 1988. 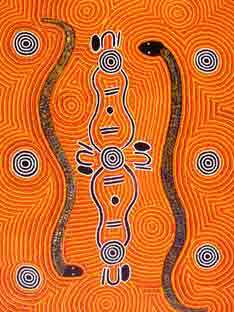 Long Jack Phillipus is an old Master responsible for the Aboriginal art movement. Biography Encyclopedia Aboriginal Artists dictionary of biographies. With a bang, Ronnie re-enters as the TOP 10 MOST COLLECTABLE AUSTRALIAN INDIGENOUS ARTISTS! In 2018 D+H sold his Wilkinkarra painting for $151, 280 and ample galleries sales in excess of $100,000 interest for the best quality works continues. 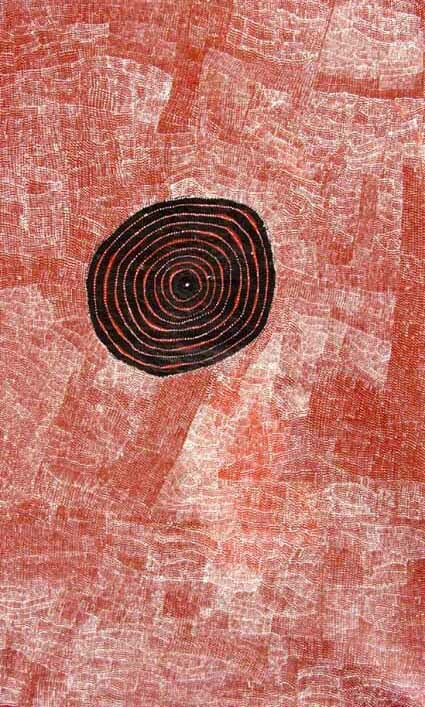 Ronnie Tjampitjinpa is one of Australia’s most important living Aboriginal artists . He was amongst the first wave of artists effectively linking ancient stories with modern mediums. Biography Encyclopedia Aboriginal Artists: dictionary of biographies page 366. 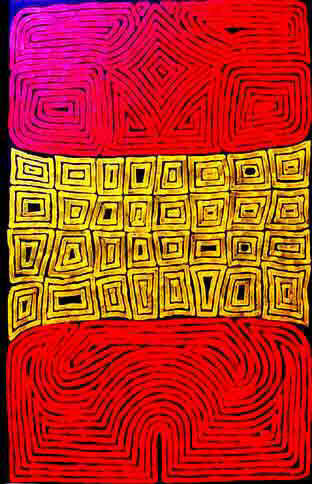 Billy Stockman Tjapaltjarri painting sold for $201,500 in 1998. 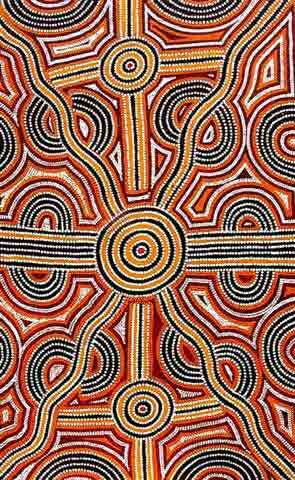 Billy Stockman is one of the legendary founders, the greatest Master responsible for the Aboriginal art movement from the early 1970’s. Biography Encyclopedia Aboriginal Artists dictionary of biographies page 376. Charlie Tjapangarti has been painting since 1978. He traveled USA with Billy Stockman. Biography Encyclopedia Aboriginal Artists dictionary of biographies. 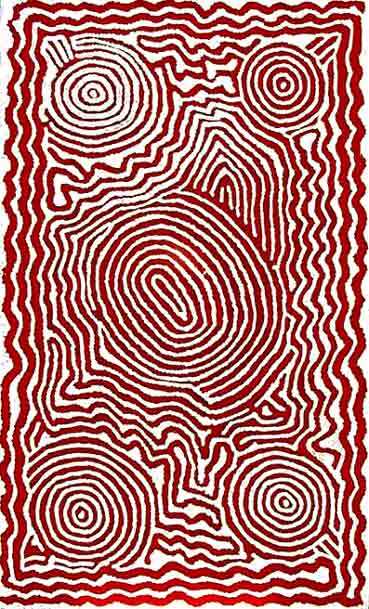 Bobby West Tjupurrula is an important Australian artist. Biography Encyclopedia Aboriginal Artists dictionary of biographies page 417. 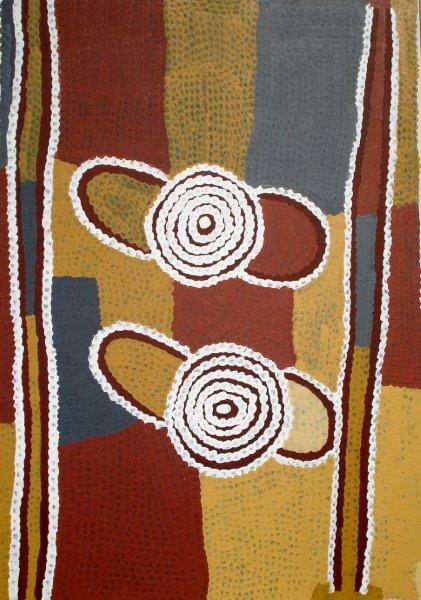 AWARDS: (2011) the prestigious 28th National Aboriginal & Torres Strait Islander Art Award (1999) took part in depicting Tingari collaborative Kiwirrkurra and Balgo men purchased by The National Museums Berlin. 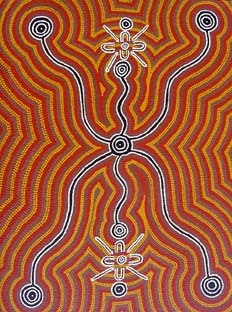 Don Tjungarrayi is an important International artist. Biography Encyclopedia Aboriginal Artists dictionary of biographies page 406. Recognizing the importance of the buyer confidence in purchasing genuine works of art, we offer museum-quality original art of impeccable provenance and ethically sourced . With over 20 years experience in the World Art Market, Aniela Kos combines the knowledge of fine art and financial expertise. Our people focused approach ensure an enjoyable and rewarding experience. PHOTO (2006) : Nyurapayia Nampitjinpa aka Mrs. Bennett (1935-2013) one of the most famous Australian Aboriginal artists , creating her masterwork MRSB200615 . 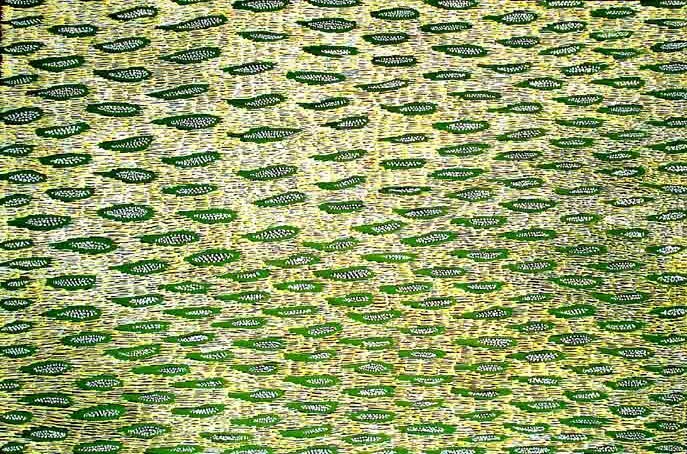 Ngoia Pollard Napaltjarri (B.1948) Biography: Encyclopedia Aboriginal Artists dictionary of biographies page 219. 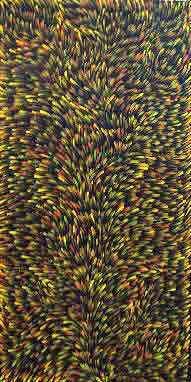 AWARDS: (2006) 23rd Telstra NATSIAA Telstra National Aboriginal & Torres Strait Islander Art Award won the 1st Prize $40,000! Robin Granites Japanangka (B.1953) Biography: Encyclopedia Aboriginal Artists dictionary of biographies page 99. COLLECTIONS: Art Gallery of South Australia; National Gallery of Victoria; Art Gallery of NSW; Museum and Art Gallery of the Northern Territory; Homes a Court Collection,; Art Bank, Sydney; Art Gallery of Western Australia, Perth . Galeria Aniela offers an opportunity to purchase authentic, ethically sourced art of impeccable provenance and quality . With a wide network of resources and over 20 years experience in the World Art Market we combine the knowledge of fine art and financial expertise. Galeria Aniela meets the terms of prompt professional communication by internet and telephone. We offer an opportunity to purchase museum-quality art of impeccable provenance. Shipping worldwide, we offer secure payment options in a safe and secure environment.